"OM" stands for Organic Mixology. "MOTAC" stands for The Museum of the American Cocktail. 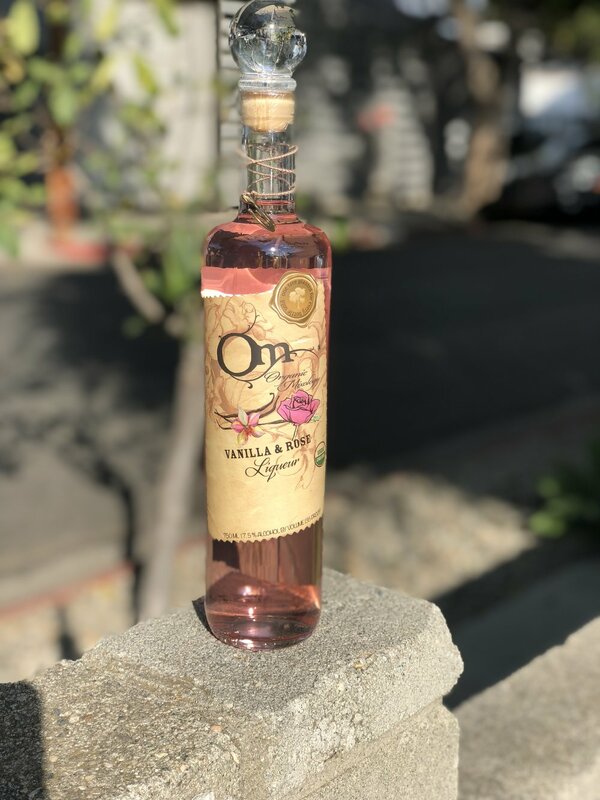 On Tuesday, February 12, at Hollywood's Lost Property Bar & Kitchen, join both for a very special Valentine's tasting of OM's organic liqueurs. The complimentary tasting, led by Natalie Bovis of The Liquid Muse, features five expressions: Coconut & Lychee, Cranberry & Blood Orange, Dark Chocolate & Sea Salt, Meyer Lemon & Ginger, and a sneak preview pour of the brand's newest release, Vanilla & Rose. After the tasting, enjoy OM Liqueurs in three MOTAC Custom Cocktails, courtesy master bartender Rhino Williams, and support The Museum of the American Cocktail! 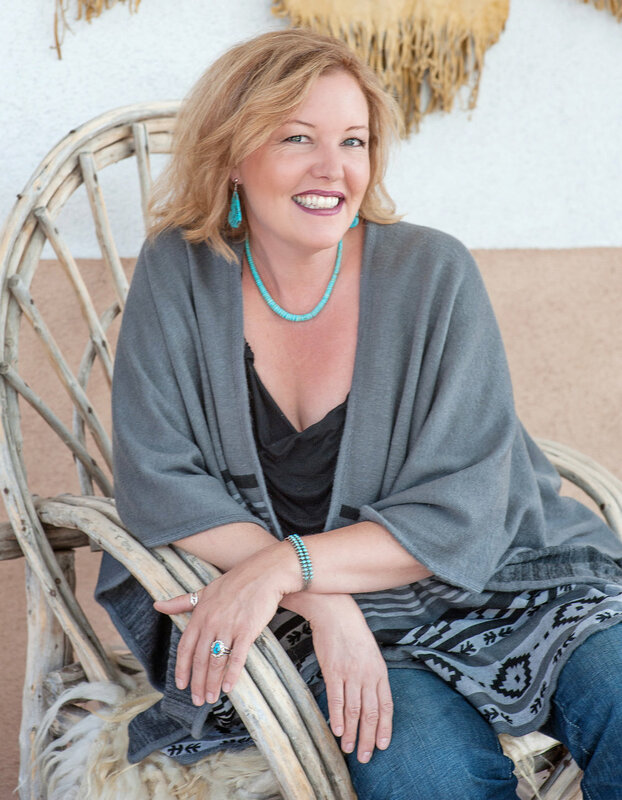 Named “One of four women leading the liquor industry” in 2016, voted Edible Magazine’s 2017 “Local Hero” in Mixology, and recently included in “100 Trailblazing Women in the Hospitality Industry,” Natalie Bovis is a spirits educator, cocktail book author, and Founder of the annual NM Cocktails & Culture Culinary Festival in Santa Fe. Her third book, Edible Cocktails, landed on USA Today’s 2012 “Top Ten Summer Cookbooks,” alongside works by Rachael Ray and Martha Stewart. A spokesperson for spirit, wine, and nonalcoholic beverage brands, Ms. Bovis hosts video shows and teaches at cocktail conferences nationwide. With a passion for all things eco-friendly, she and Jason Monkarsh co-created multi medal-winning OM Liqueurs. Their work was honored with the “Entrepreneurs of the Year” award at Nightclub & Bar Show 2015. Learn more at TheLiquidMuse.com.